Pai’s remarks are just the latest in a series of statements by the current administration indicating a willful disregard of the First Amendment. Colbert was poking fun at authority, a time-honored American tradition and an essential principle of democracy. What is obscene is not what Colbert said but any attempt by the government to stifle dissent and creativity. 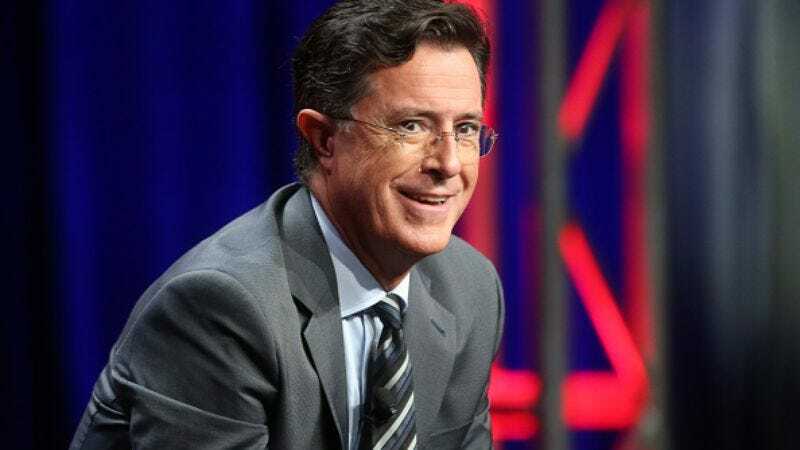 Our unions vehemently support Colbert and his writers and will fight for his or any individual’s right to publicly express his or her opinion of our elected officials. The WGA had its hands full with other matters last week, narrowly avoiding a strike with a deal that’s now been put to members for ratification.